FENIX Flashlights are available in our store now! 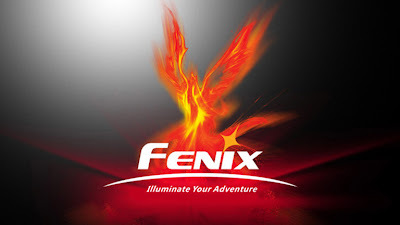 We are pleased to present the world's best LED flashlights and torches from the FENIX Company in our online store el-top.com! Fenix is a leading outdoor sports lighting brand as well as a China’s national high-tech enterprise specialized in R&D, manufacturing and sale of outdoor sports lighting tools including flashlight, headlamp, and bike light series, etc. Today, Fenix products have been sold to more than 100 countries around the world. Assortment of the FENIX flashlights includes the multi-functional Tactical Flashlights, extremepower Search&Rescue Torches, compact pocket and EDC lanterns, Bike front lights and other outdoor equipment. You can buy FENIX flashlights in our online store just now for best prices and FREE Worldwide Shipping!